Life aboard the Kitty Hawk didn’t support taking college courses very well. While at sea, my group typically worked 12 and 12. The birthing compartments really didn’t have anything that could be used as a study area. While in port, nobody wanted to do anything except get off the ship, so, it was typical to either be on duty and have a watch or be off the ship. After three and a half years on the Kitty Hawk, I think I only completed two or three courses. They were all part of the PACE – Program for Afloat College Education. The classes I had were sponsored by Chapman College, in Orange, California. Luckily, they all were transferable later on. 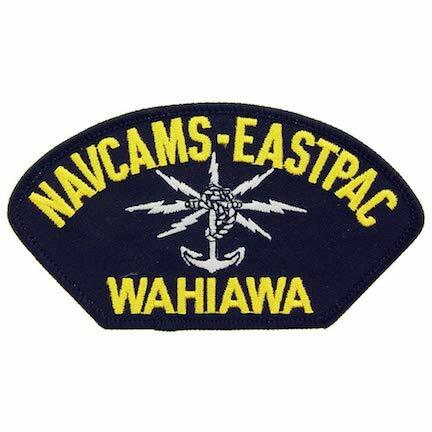 NAVCAMS was a great duty station. It was located in the central valley of Oahu bordering the Eva Forest Reserve. After being on the housing waiting list for a few weeks, I was able to bring my wife and son to live with me in a Navy Housing community called “Camp Stover.” To get to Camp Stover you had to drive through the gate at Wheeler Air Force Base (Now Wheeler Army Air Field) then south through an Air Force housing area to the Naval Housing at Camp Stover. With the small navy base and housing, the larger Wheeler Air Force Base, and the huge Schofield Barracks across Kunia Road, there were many opportunities to take college courses. Chaminade University in Honolulu sponsored the classes and with a stable work environment, I was able to take quite a few courses, both lower and upper division. My lower division classes, such as Marine Biology and Oceanography, transferred to Anoka-Ramsey Community College. My upper division classes, such as Philosophy of Law, 430, later transferred to Metropolitan State University. The most difficult class I had in college was through Chaminade. It was “American National Government.” For the final, the professor handed everyone two blue books to write our answers in and told us to let him know if we needed more. The test only had ten questions. I’ll remember that first question forever. “The office of the president of the United States consists of 12 major functions. Explain those functions and how they came to be either through law or tradition. Yes, the rest of the questions were like that too. I pretty much filled my two blue books and had to turn in my books when he called “Time.” I left feeling like I might have passed, but probably not. My hand was sore and cramping after two hours of writing when I left. Luckily, I did pass; I so didn’t want to have to retake that class. After my three years in Hawaii, I decided to leave the Navy after 10 years/10 months active duty and return home to Minnesota. There I would make use of the GI Bill. 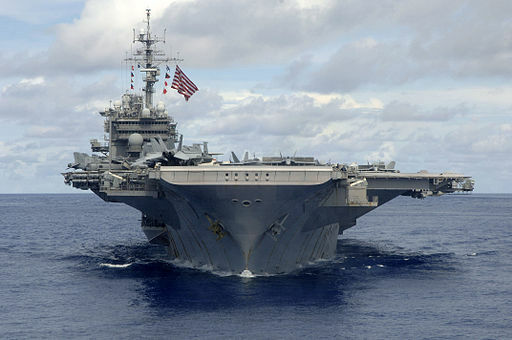 Today, the Kitty Hawk is decommissioned and destined to be scrapped. There is some activity to try to make it a museum ship. I would like to see that happen, but I doubt it will. The Kitty Hawk was the last of the aircraft carriers to run on oil and is one of the last two carriers that could be made into a museum. I understand that nuclear carriers are not candidates to become museums due to the destructive dismantling necessary to remove their reactors. The Northwest, Virginia base has been renamed and is now the “Naval Support Activity Norfolk, Northwest Annex.” The equipment I was trained there to work on is long gone. [i] Wikipedia: Chapman University – Rankings and titles. History https://en.wikipedia.org/wiki/Chapman_University#Rankings_and_titles. [ii] Wikipedia: Chaminade University of Honolulu History https://en.wikipedia.org/wiki/Chaminade_University_of_Honolulu#History. Once again, I’m back to trying to determine Peter M. Howell’s father. Probably born between 1760 and 1785. Resided Charlotte County, VA. 1805. Resided Buckingham County, VA 1807. Died Buckingham County, VA 1817-18. In 1810 Peter M. Howell’s family should have been in Buckingham County. The family would have consisted of at least his father, his mother, and him, being under 10 years of age. So, that leaves three candidates remaining from the 1810 Census. 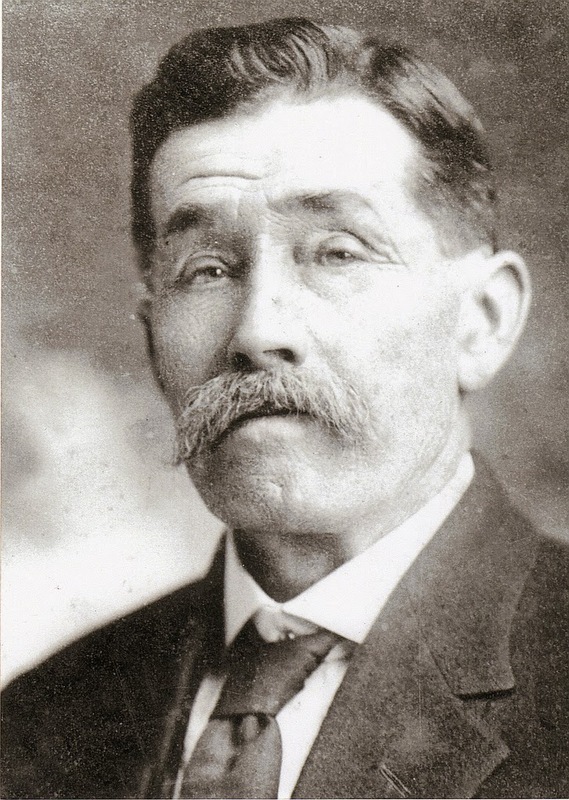 Peter Howell’s father died in 1817, so he should not appear in the 1820 Census. Isaac Howel shows as a Free Person of Color in the 1920 Census. Stephen Howl is in the 1820 census so it can’t be him. That leaves Gideon and Pleasant as potential candidates as neither show in the 1820 Census. Stepping back to the 1800 census, Peter Howell’s father should be in Charlotte County, not Buckingham County. Sadly, the 1800 Census for Virginia doesn’t appear to exist. Ancestry has a reconstructed census but it appears to only include Accomack County. So, the 1800 Census is a dead end. I am quite certain that, based on the 1810 Census, James is not the father of Peter M. Howell as some researchers suggest. Rather, I believe Peter M. Howell’s father’s name is either Gideon or Pleasant. Peter M. Howell mentions he “brother” Gideon in his book. If his brother was Gideon, could his father be Gideon also? In any event, material is being added to the Internet constantly. It is possible that sometime in the future a key document proving Peter M. Howell’s father’s name will become available online. I’ll keep a lookout for it. Contact the Buckingham County Historical Society regarding the Howells in Buckingham County between 1800 and 1830. Do a surname study of Howells in Charlotte and Buckingham counties, Virginia. Hire a professional genealogist in Charlotte and/or Buckingham county to search for materials regarding the Howell families there. Visit Charlotte and Buckingham County and search for records myself. 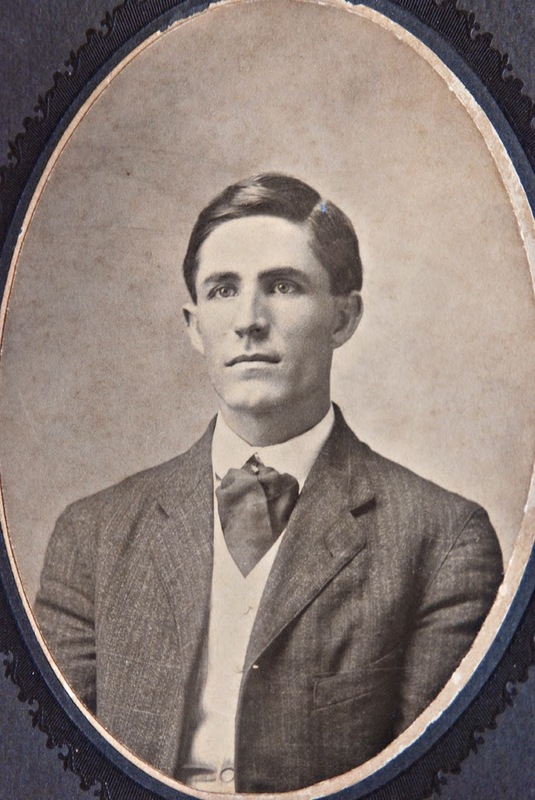 It seems like virtually every ancestor born before 1880 has a question regarding their birth. Catharine Waters is no exception to that. Most records I have found are consistent with her date of birth being 15 June, 1794, however there are conflicting locations – Virginia and Maryland. The only two census records during Catharine’s lifetime indicate her birth occurred in Virginia. However, written genealogies indicate her birth occurred in Maryland, thus my quandary. On page 187 of the Genealogy of the Swasey Family, Benjamin Franklin Swasey writes, “Catharine A. D. Walter, b. in Maryland, June 15, 1794. Of course, he provides no source for this assertion. Bob Sweezey, via sweezey.com, states Catharine’s birthplace is Maryland even though he notes that the 1860 Census indicates Virginia. However, I don’t see where his provided a source for his assertion either. The death records really confuse things. Catharine’s obituary in the Kalamazoo Telegraph and the registry entry with the Michigan Department of Community Health suggests a birth year of 1794 (age 73 years, 10 months) but some think her marker indicates 78 years, 9 months, 22 days. The photo evidence on Find a Grave isn’t clear and compelling. I can see it indicating 73 years or 78 years. The image just isn’t clear enough for me. I think some enhanced photographic techniques may be needed to clear up the conflict. Catharine (known as Katherine[vi] in some records) Waters was born on 15 June 1794 in Virginia (See above) to James and Margaret Ann (Swan) Walker. She is the only child of theirs that I know of. She married David Swayze on 17 January 1817. 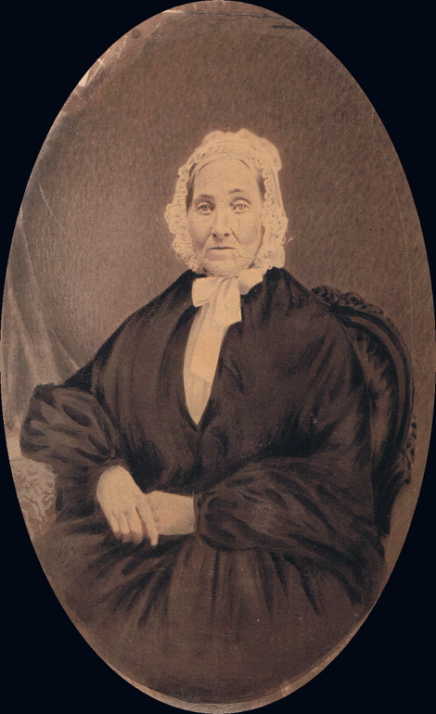 In 1818, Catharine had Elizabeth Jane Swayze, the first of her 8 children. In 1820, the young Swayzee family was living in Richland, Fairfield County, Ohio. During the following decade, Catharine had five more children, Emily Ann, Margeretta, Angeline, William D. and S. B. Swayze. Margeretta Swayze died in 1823 at the age of two. 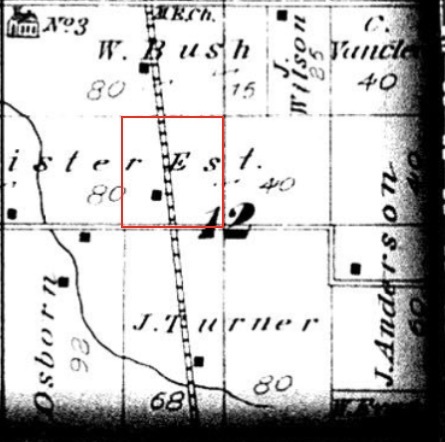 The 1830 Census found the family in Walnut, Fairfield County, Ohio. During the 1830s, Catharine had two more children, Theodore P and Caroline M Swayze in 1837 and 1838 respectively. About 1840, the Swayzee’s moved to Kalamazoo and they were there for the 1850 and 1860 censuses. When Catharine died in 1868, her obituary mentions that they had been living in the area for 28 years, which fits their arrival date in Kalamazoo as about 1840. 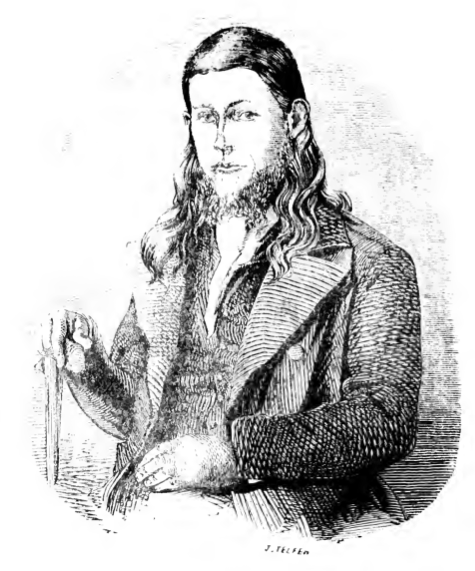 On 25 September, 1850, Catharine’s husband David Swayze died. On 24 July 1857, Catharine’s daughter, Elizabeth Jane (Swayze) Darling’s husband Rufus Holton Darling died. By the 1860 Census Catharine was living with her daughter Elizabeth and Elizabeth’s remaining children. Some researchers indicate that she was buried at Marion, Ohio, however, she has a marker at Mountain Home Cemetery in Kalamazoo, Kalamazoo County, Michigan. Her marker indicates that she died aged 78 years, 9 months and 22 Days. However, her obituary indicates that she was 73 years, 10 months at the time of her death which coincides with her birth date. Await response from Bob Sweezey who I emailed through his website to see if he can shed any light regarding his sources for this information. Finally, I can order a set of 10 DAR documents which support Helen Roy’s DAR Application through the DAR for $20. Visit Mountain Home cemetery in Kalamazoo, Michigan. 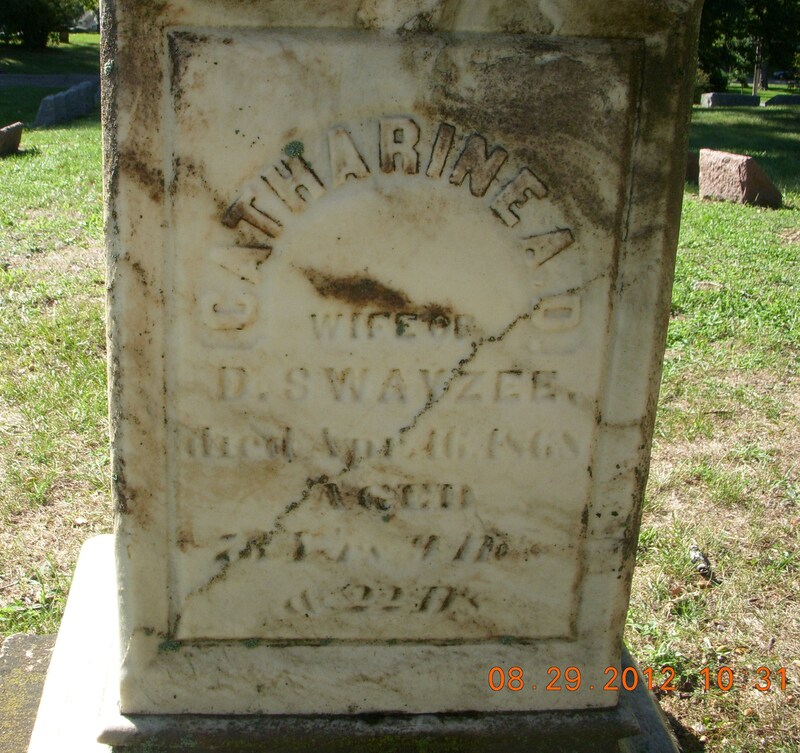 Use enhanced photographic techniques on Catharine A. D. Swayzee’s marker at Mountain View Cemetery, Kalamazoo, Michigan. [ii] Ancestry.Com: 1860 Census – Elizabeth Darling – Kalamazoo, Kalamazoo County, Michigan. [vi] Katherine and Catherine are used in many records as is Catharine. I use Catharine through this article because “Catharine” is used on her grave marker which is likely the name she was known by later in life.